“Experience the Gospel of GRACE in the Sangre de Cristo mountains...& in the heart of the City Different!" "Οὐδὲν ἄρα νῦν κατάκριμα τοῖς ἐν Χριστῷ Ἰησοῦ"
for those that are IN Christ Jesus." Something "new” is underway in Angel Fire & Santa Fe…that just might forever change the way you see “church!" And we invite YOU to become a part of something VERY special that’s happening here in the beautiful Sangre de Cristo mountains - & in the heart of the City Different! Non-denominational fellowship - & not to mention...a really precious family of believers! Keep watching for the “Grand Opening” of our new location in Angel Fire! You can also access audio recordings of our weekly simulcast worship service & “Doc’s Message” - right here on our “Virtual Chapel"
"City Different" on Sunday morning…come worship with our Santa Fe fellowship at 9:30 on Sunday mornings at the Leonard A. Helman Bridge Center - located at 3827 Thomas Road! You’re invited to celebrate the Gospel of the GRACE of our Lord Jesus Christ with a precious family of believers! 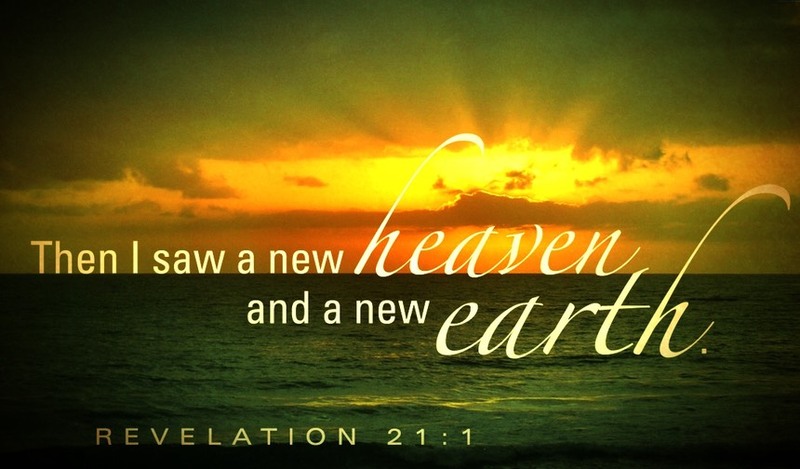 "REVELATION with Doc - A New Heaven & A New Earth!" "Seventy weeks have been decreed for your people and your holy city, to finish the transgression, to make an end of sin, to make atonement for iniquity, to bring in everlasting righteousness, to seal up vision and prophecy and to anoint the most holy place."